All Brush homes currently listed for sale in Brush as of 04/25/2019 are shown below. You can change the search criteria at any time by pressing the 'Change Search' button below. If you have any questions or you would like more information about any Brush homes for sale or other Brush real estate, please contact us and one of our knowledgeable Brush REALTORS® would be pleased to assist you. "Peaceful, quiet, wide open spaces describes this property! 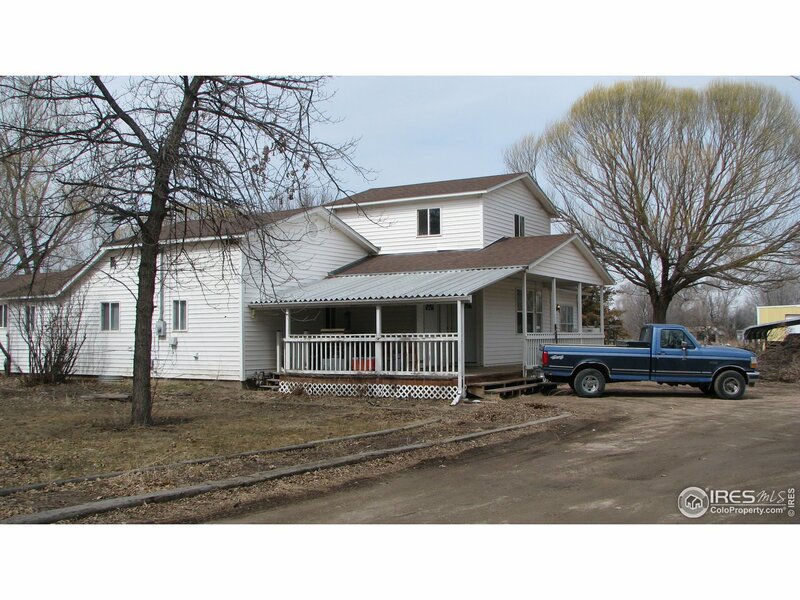 This country home sits on 120 acres, has a beautiful barn, and lots of room to roam and play. 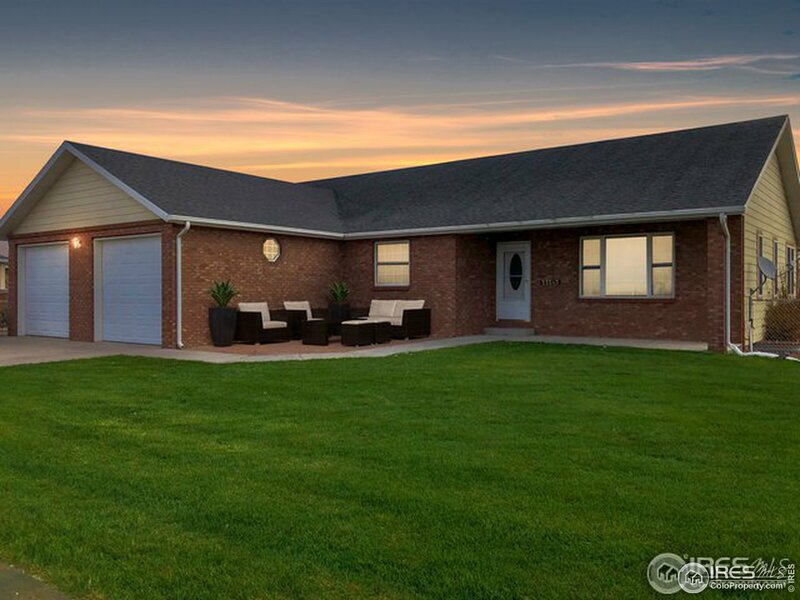 The home has the charm and character of a country living, with newer vinyl windows, the walk out basement could easily be finished, and it has a well." 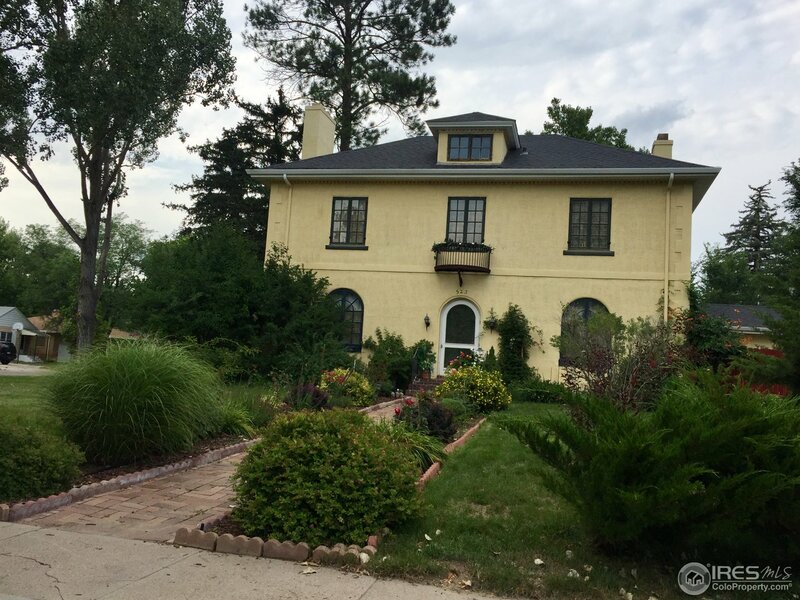 "Own a piece of Brush history,Italian Renaissance style home known as The Emerson Mansion. 5 Bdrm & 4 Baths, a modern updated kitchen, butler kitchen, formal dining room, two living rooms, a library and a sun room.2 fireplaces, one in living room and second in the master bedroom.Beautiful Oak Wood flooring through out. Deck off of Sun Room.Terrace off of upstairs bedroom. Two car garage and well maintained front and back yards with beautiful mature landscaping.Buyer to verify all measurements." "Beautiful ONE OWNER small acreage property 2 mins to Brush. High quality home build by well known Morgan County builder. Home has a spacious, open floor plan with large kitchen, dining, and living room. Perfect for family gatherings! Large master suite with walk-in closet and 5 piece master bath, with a jetted tub! Two additional main floor bedrooms, and full bathroom. Unfinished basement to expand as you please. Beautiful landscaping, circle drive, and room to add a shop!" 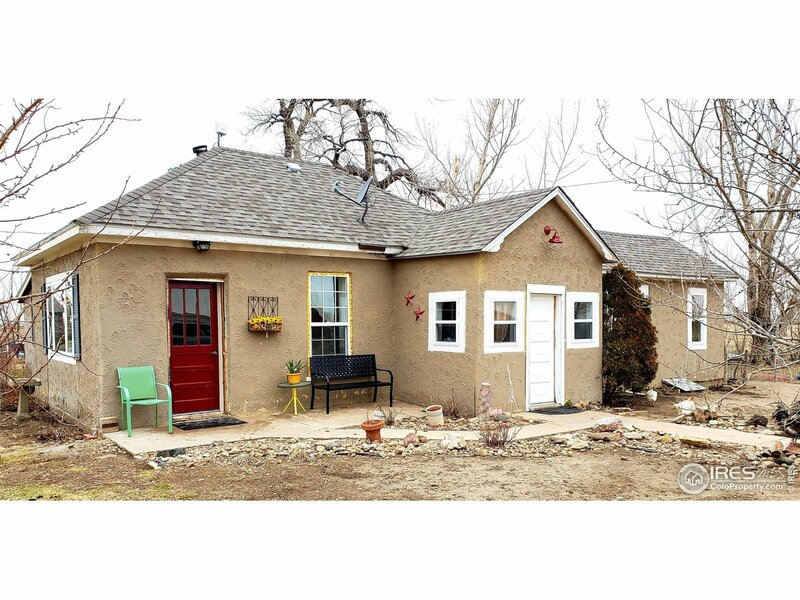 "This super cute house has a ton to offer! Walking distance to the park, fishing pond, walking trails, and public swimming pool! It features a 2 car oversized garage, Solar Panels, room to park an RV, and a walk out basement. Not to mention the open floor plan, eat in kitchen, and fully fenced yard! Great investment opportunity to live on the main floor and rent out the basement! There's even an extra kitchen in the basement for guests/tenants. Basement bedrooms are nonconforming." "NEED A HOME WITH 3 BR,2 BTH AND HELP WITH YOUR PAYMENT. lIVE IN ONE AND RENT OTHER UNIT. 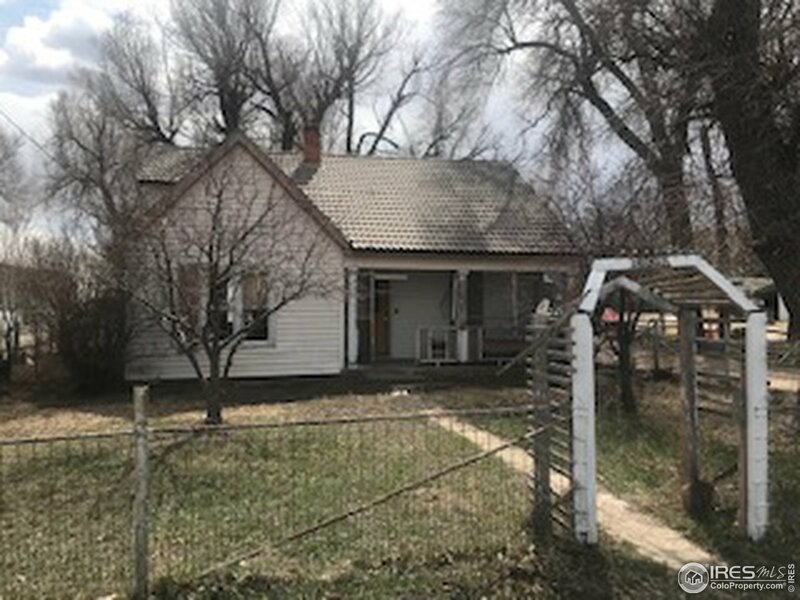 This property goes right along with the other listings, can be purchases as an individual building or as a package of the four buildings on Daniels Street. 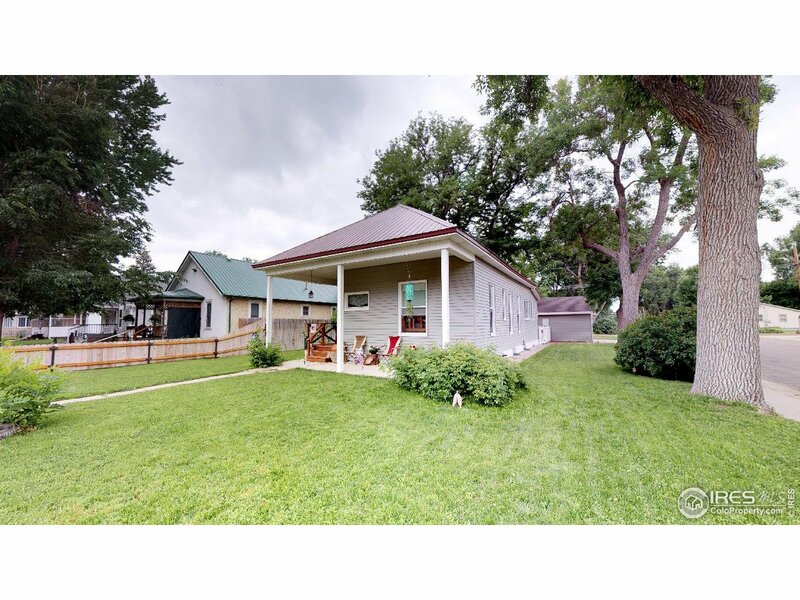 Located on a quite Cul-d-Sac that has several patio/duplex homes and some very nice single family homes. Yards front and back with Sprinkler Systems. Each unit has 1008 sq.ft. (Buyer to verify sq.ft.) Good floor plan and utility." 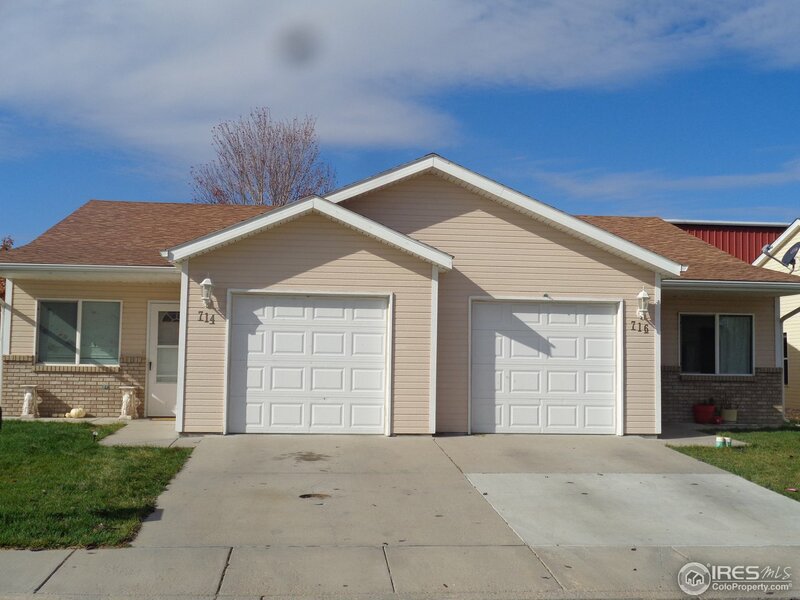 "Patio/Townhome style living in this building with two units, each having 3 bedrooms, 2 baths. According to the Assessor's Records, each unit has 1008 sq.ft. (Buyer to verify) and a one car att. garage. This Listing is one of 4 buildings that are very similar in construction, floor plans and design. They can be purchased as one package or individually. Purchase as owner occupied with FHA/VA financing, or by cash or conventional as investment properties. Sellers are using a 1031 Exchange." "This property is in excellent condition, enclosed patio with sliding doors all around, hot water heat, and no outside maintenance." "This charming farm house sits on over .6 acres with 4 bedrooms and 2 bathrooms, a giant front porch and fenced yard located outside the Brush city limits. New water heater, paint and flooring! Master bed/bath features a walk-in closet and private back porch with a step-in shower and jetted tub. 2nd bathroom and laundry room are also located on the main floor. Gorgeous kitchen with bar counter and island. Separate dining room. Large family room and workshop area in basement." "PRICE REDUCED!!! Quaint country living! 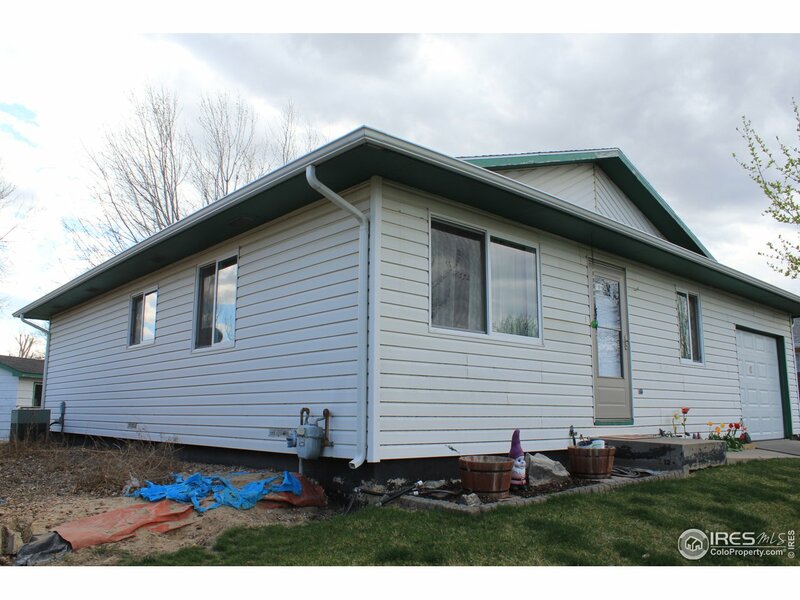 This two bedroom, 1 bath sits on just over 5 acres and has many improvements such as new flooring and carpet, new windows, new tile in bath and kitchen back-splash, a new multi split heat/ac unit, and new roofs on the main house and outbuildings. All appliances also come with! Step outside and enjoy the space with outbuildings for storage, a corral for the animals, and even a 576 sqft guest house that could be rented for that extra income!" 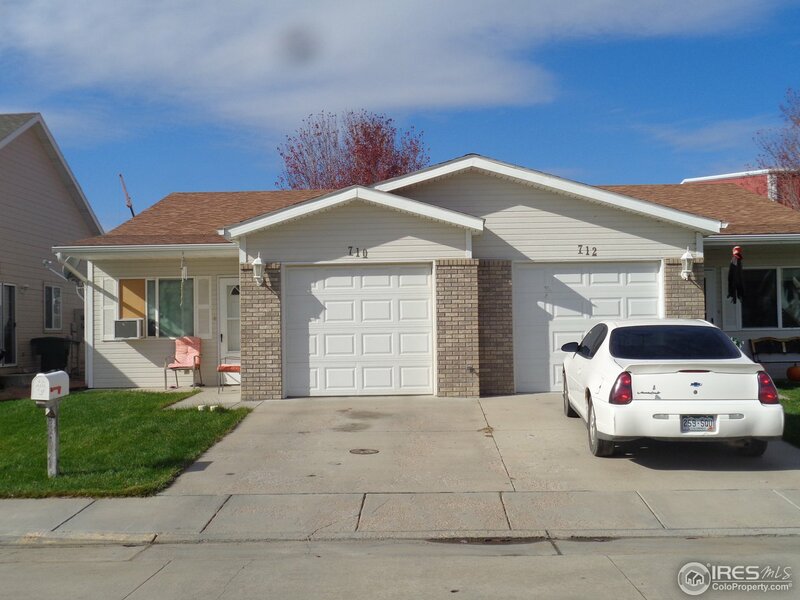 "Welcome home.Large 4 bed,2 bath home on corner lot.Spacious living room,and dining room. All bedrooms on main level plus one bath and bonus family room.Large master bath with 2 closets. Basement is partially finished with drywall and heating just waiting for your finishing touches.Fenced backyard, 2 car garage. F/A heating.3 additional rooms in the basemend could be used as bedrooms, plus roughed in kitchen. The possibilities are endless.Over 2600 square feet gives you plenty of room to grow." "Looking for New and Updated?? Here It Is!!! New tile floors, new and refurbished hard wood floors, new granite counter tops, new tile back splash in kitchen and bath, interior freshly painted, new bathroom in bsmt with walk-in shower, updated bathroom on main floor with new tile, egress window in bsmt bedroom, corrugated tin on the ceiling in the family room, new windows, new roof, new gutters and down spouts, new light fixtures, new front and back doors, large 2 car garage & a shop, corner lot." "Cute clean ranch home on a quiet street. Lots of great features and updates including all new interior paint, new carpet, and a cute wood burning stove. This home has 3 bedrooms and 1 bathroom and extra space in the basement for future expansion. Basement bedroom ready for a bathroom and walk in closet to complete a master suite. Sitting on a large corner lot with sprinkler system, mature grass, ample space for a garden, and mature trees for privacy." 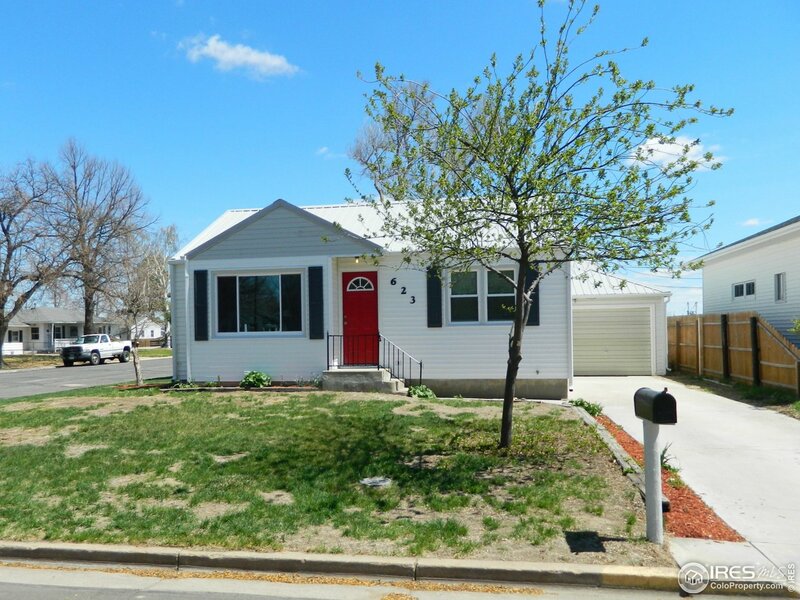 "Beautiful well cared for home in Brush.This 3 bedroom 1 bath home on one level has had many updates the last couple years including new flooring throughout & open living room/dining room.Updated kitchen w/Viking appliances,granite countertops & huge island is a chef's dream.One car attached garage,shed & huge 12x20 insulated shop w/electrical give you plenty of room for the toys.Central air,on a culd-a-sac,close to schools, easy access to I-76.Call to see it today!" 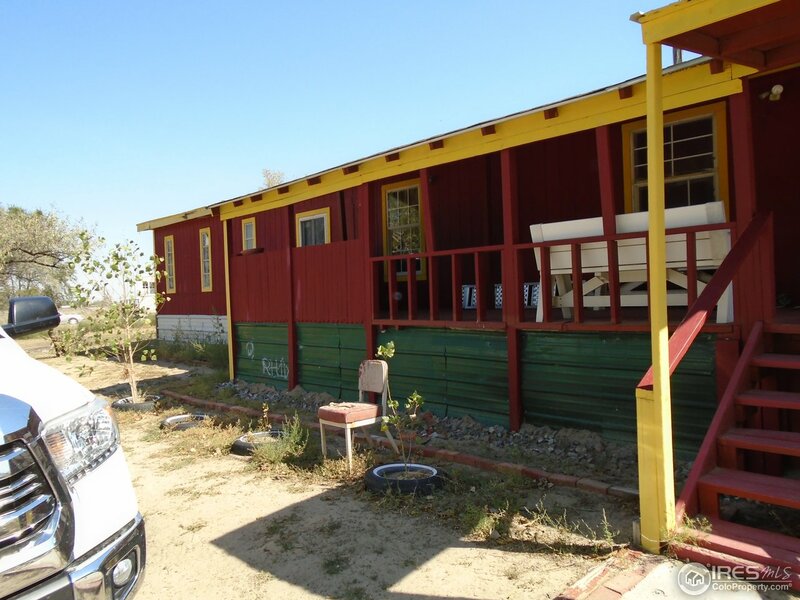 "Great starter home or investment opportunity. Oversized detached two car garage. Close to schools and library. Home needs some TLC and is priced to be sold as-is, where-is. buyer to verify all information provided." 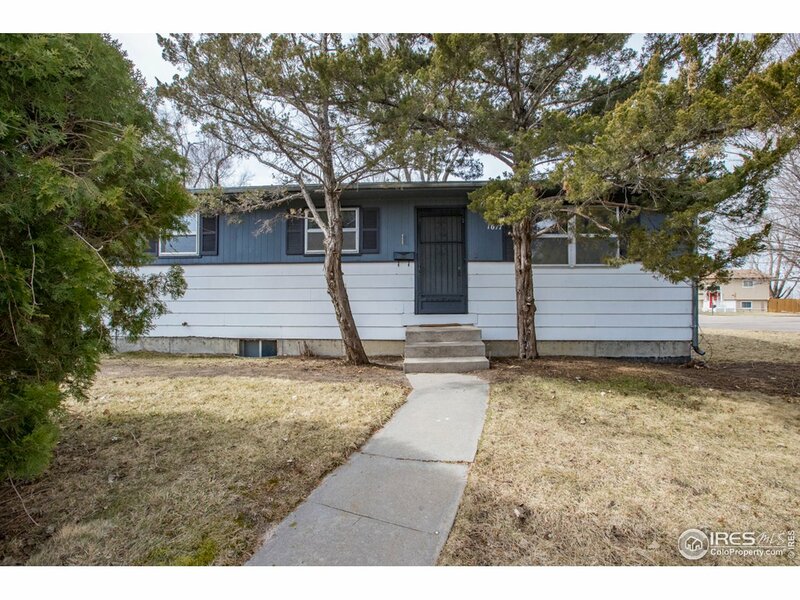 "This charming 3 bedroom 1 bathroom corner-lot home comes with fascinating mature trees & grand high ceilings. It has a spacious 1 car garage & multiple parking on street. Back yard is nicely gated for your pets. It has a newer water heater and a newer stove. There is no HOA & utilities are very affordable. Minutes from the library & schools. Needs your TLC. You can't miss this one!!" "Handyman special! Home with fire damage located on 1.04 acres just on the out skirts of city of Brush. Several out buildings. Owner will consider carrying financing with large down payment. Domestic well for water supply permit # 141443. 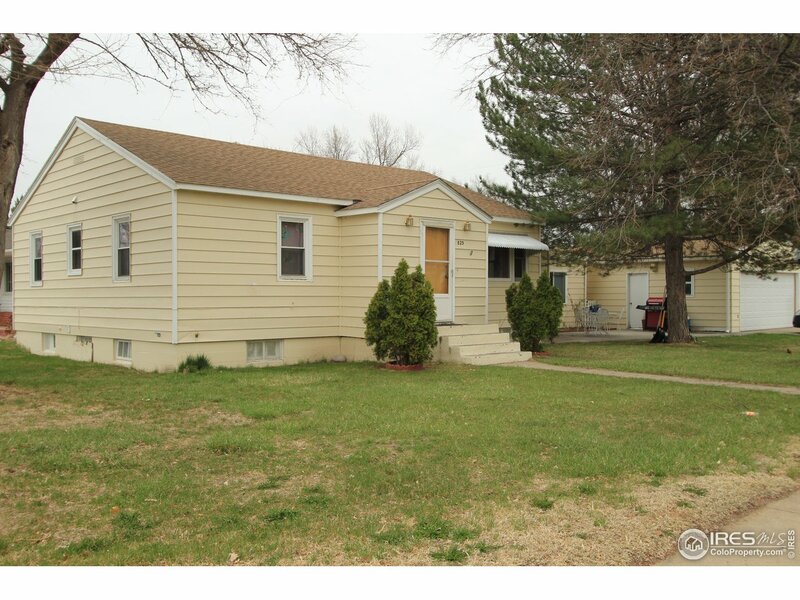 Close to Brush Fairgrounds and would make a perfect little hobby farm once repaired." 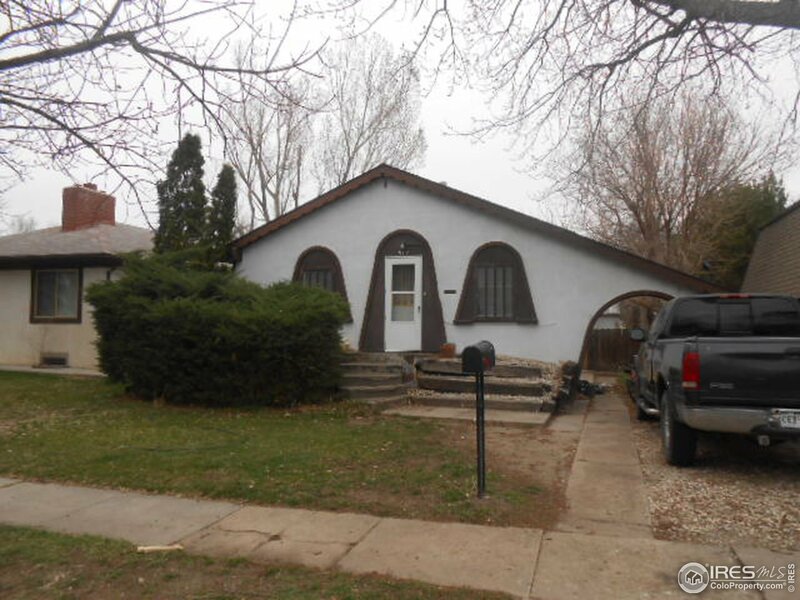 "3 bed, 2 bath, some TLC needed, property priced to be sold as-is, where-is. Oversized two car garage. Close to schools. 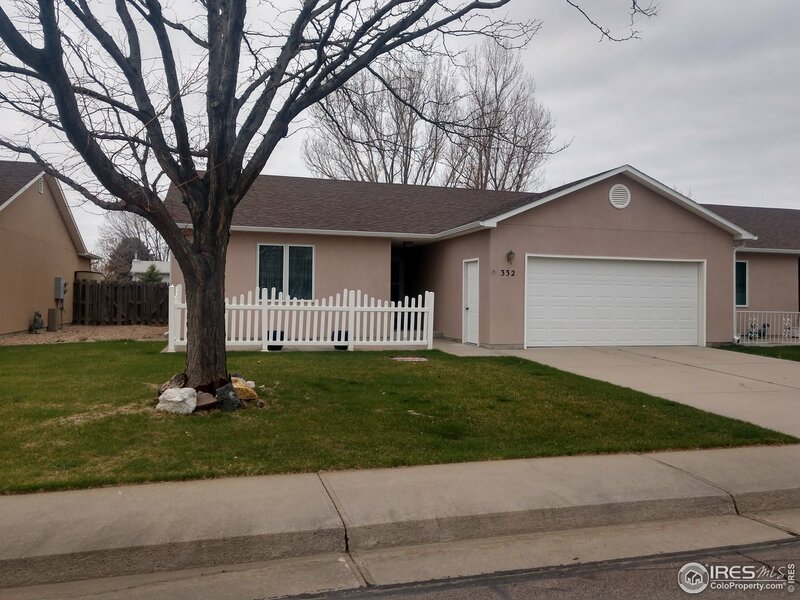 No showings until 4-22-2019"